Black Desert Online - despite its many original features - is still a usual "farm gear" MMO in its core. The main purpose of players is to get better gear, with every subsequent upgrades are more and more expensive. While there is no "gearscore" ranking, the posts show that most players have sub-TRI gear and only the most dedicated grinders have TETs. I have 3, an Ultimate Heve Chest, Gloves and Boots. After shutting down most of my businesses because I didn't want to spend time with them. The fundamental problem is that I have no guild, despite most end-game features are guild-related: sieges, node wars. I mean what would be the personal point for me to join any of these guilds? They can't help me get gear because I already have it. Also, the guild-related income source is grinding on the captured nodes, which I wouldn't do anyway. While guilds get income from taxes and can give shares to their members, the share of one member is pocket change for me. I think the reason why WoW is still the unchallenged king of the MMO hill is that top gear is only available in group content. Sure I'm don't accept - therefore don't play - that they disallowed Mythic raiding in random groups, forcing players to get into social groups, but I understand their point: the skilled players are forced to boost the socials (and even the M&S) to get upgrades. Then the gear is reset in every major patch to allow the morons and slackers to catch up. In BDO I am not forced, so - besides a blog-motivated out of game project - I have no reason to play with others and participate in the endgame. What will I do when I have full TET and visited all the pretty places? Yep, I'll quit. Don't get me wrong, it won't be a bitter quit like with EVE but a "this was a great film" when I walk out of the cinema after consuming their one-time content. But still it will be a quit. I understand that the forced grouping of WoW was the reason of constant group content nerfs, to the point of literal AFK /follow "raiding". If everyone's grandma must be able to play the game and the game forces grouping than you must tune for everyone's grandma. BDO's endgame is much more exclusive, skill-based and meaningful. But why should anyone bother when it has no rewards?! Damn if you group, damn if you don't - I guess. EVE had similar structure, but it had a wild political landscape that made you feel missing out if you were just sitting in highsec or in a WH counting billions. BDO lacks that, the siege guilds fighting are just random collection of nerds playing a game without any culture to identify with. On rewards: you don't beat the content so you can get the gear, you get the gear so you can beat the content. The only lasting thing you can do in wow right now is get the achievements "on time", since they won't be completely invalidated as soon as the next patch hits. It's probably still up to you to set your goals, though, and if you just want to "have the best gear" or "get a lot of money", then sure, it looks like you never have to join a guild in BDO. Maybe this is social, but the first time we killed bosses in WoW noone cared about gear, we were glad we could kill it. When we raided in LotRO noone cared about loot, we just wanted to experience the whole game. When we raided in SWTOR everyone just was happy to run around with lightsabers. When we raided in Wildstar the mechanics were so good that a bosskill was the most euphoric thing I experienced since my first Ragnaros kill. As the first anon said: the gear is a necessity to have a chance at the next content. The reason I joined a guild was the daily payout. I started around 30,000 Silver,for doing a few gathering quests which helped me raise my life ranks. 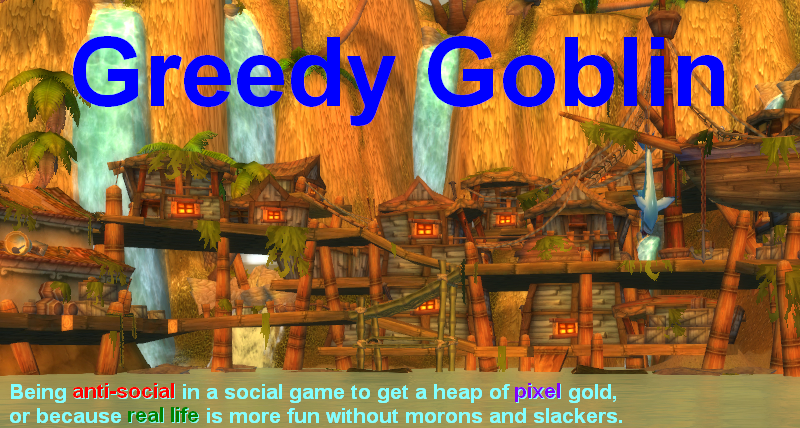 I do nothing else in the guild. An extra 30,000 a day adds up. That's 150 Ash Timber for me to buy at the Marketplace for free. Yes it's chump change but I don't look a gift horse in the mouth. 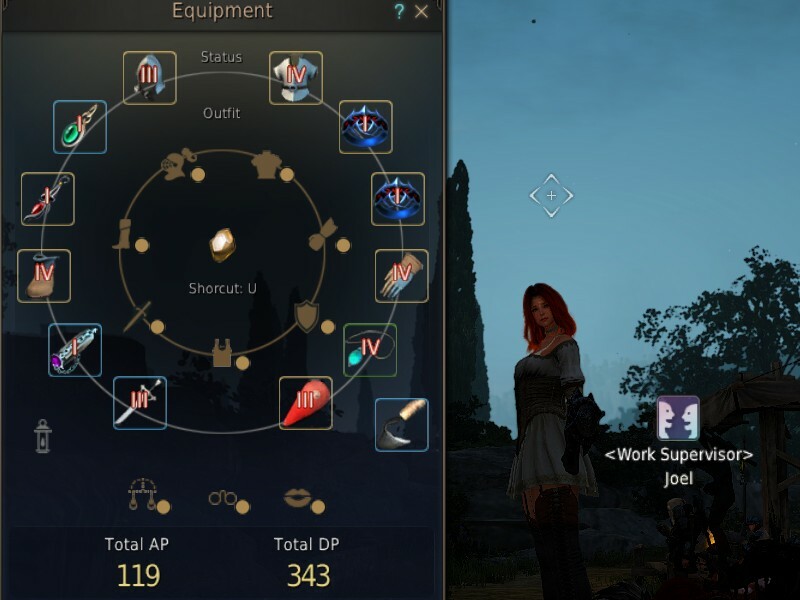 On another topic, I found your site this week found your BDO content great for someone who is always AFK. I started Metal, Wood crates over farming and looking forward to better results. After 10 years of MMO, I'm in total agreement with the above post. The point of raiding is to experience the fights. The point of doing them on the hardest setting possible (mythic etc, if you're capable of it) is that it's a better experience when you're challenged. It's fun doing stuff for gear, but if the content is not worth your time without the rewards you're just hitting a skinner box (like I did when I leveled one character to 99 and one to 52 last week with wow invasions). Hitting the skinner box is of course fun on some level, but, yeah, nothing I'll look back on with fond memories. What I do remember from WoW is the successes which we genuinely had to work for, like the first Malygos kill, the Sartharion 3 drakes kill or the first Lich King 10 kill. I honestly can't even remember a single time that important gear upgrades dropped for me. Quick rush from the skinner box, and then quickly forgotten. The only lasting thing you can ever gain in any mmo is fond memories. @Ulrik: then gear upgrades are simply a bad mechanic. Everyone should have the same gear (like in Counterstrike) so only player skill matters. The two together make no sense. "The goal is gear and raiding is a mean" makes sense (though obviously not everyone's cup of tea). The main problem with WoW is that two (or three) very different games are stuffed into one and there isn't a man in the planet who likes all of them. Gear is a gating mechanic that helps with the fact, that everyone's skill is different. It's like "every week the boss get's 1% easier". So if you fail, you can test next week, if you can jump high enough if the bar was lowered a bit. Without, everyone would get some bosses down, kill some more bosses with training and then be stuck forever (the alternative, nerfing all bosses, is equivalent to better gear). Of course, non M&S will get further with equal skill, because they make better use of it. So the nerf/gear has to be stronger for M&S. But that doesn't change the basics. everything remotely interesting about gear in wow is gone. there is even no reason why gear should drop at all. make the stat increase needed for content progression buff based or flat char stats. no sockets no enchants no reforge no glyphs. What is the reason to have stats at all? Make WoW a railshooter so every 3yo can enjoy wownderland. I will touch BDO when they rollout navalbattle. till then I can't be bothered to grind or do dailies. And it isn't the fault of the devs I just havn't the spare time .. and if I have any I don't want to waste it on grind. And if I am in the mood for gear grind I play ARPGs like diablo or path of exile. I don't think there is any problem with WoW. The only problem is that the main game element is changed: in vanilla it was a role playing game, where you could feel you live in the world, you are you're character. Also it rewarded time and knowledge more (both during leveling and raiding) than pure skill. But after BC it changed and started to take another road where instant action and convenience is the main selling point. It still a good game but changed from an open world role playing game with some instanced content to an instanced action-rpg game which also has some open world content. But that does not make WoW bad. Only different to what it was. Also I think one of the main selling point of an MMORPG that more than one different game is stuffed into one. Otherwise you could just play a "simple" game. >Everyone should have the same gear so only player skill matters. Part of the skill in these kinds of games is in deciding what skills and gear to use. If you have to farm, you're either making a difficult build that requires specific things to function, or you're a bad player. You can't complain about the state of MMOs and their players when you're the problem! PS if you ever actually played counterstrike, you'd know you have to choose from a selection of loadouts ("classes") before the round starts. In fact, in cs:go you grind money to purchase better weapons and armor! @Anon: you seriously claim I should have gimped myself just to "not ruin the game experience"
I still have an empty guild that I might be able to get you an invite to. Just some perks no chat/obligations. @Kurtizzle: I mostly quit BDO, but thanks. Hello Gevlon, since you have experience in the game, what would you recommend I focus on for silver? I ask simply because trading is not really afk while crafting has the potential to be afk, and I wouldn't want to waste too much time researching that. Either way, any advice you can offer would be greatly appreciated.